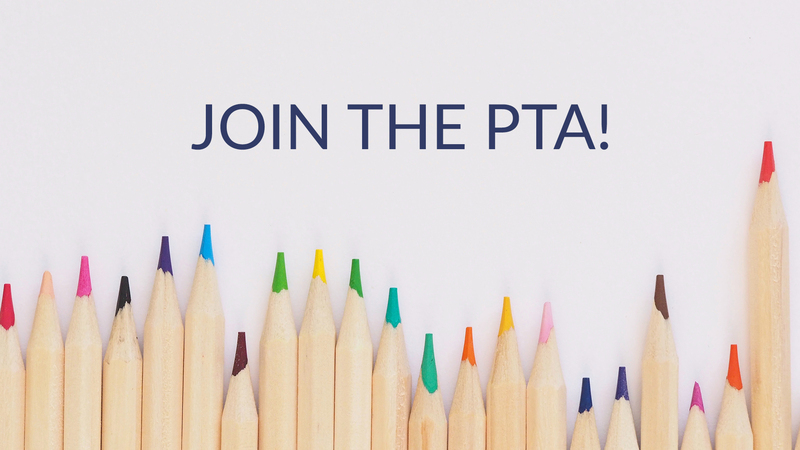 PTA Meetings are held on Thursdays in the multi-purpose room (unless otherwise specified). See upcoming events below. Dinner available for evening meetings for a small fee beginning at 6:00 p.m.
School t-shirts for sale at select meetings. Get involved with what is happening at Oak Forest. PTA money is used for our children. Learn about opportunities to volunteer. Be an advocate for your child’s education.